Holidays Promotional Day – Take your friends and family on a UN Tour on 13 December ! 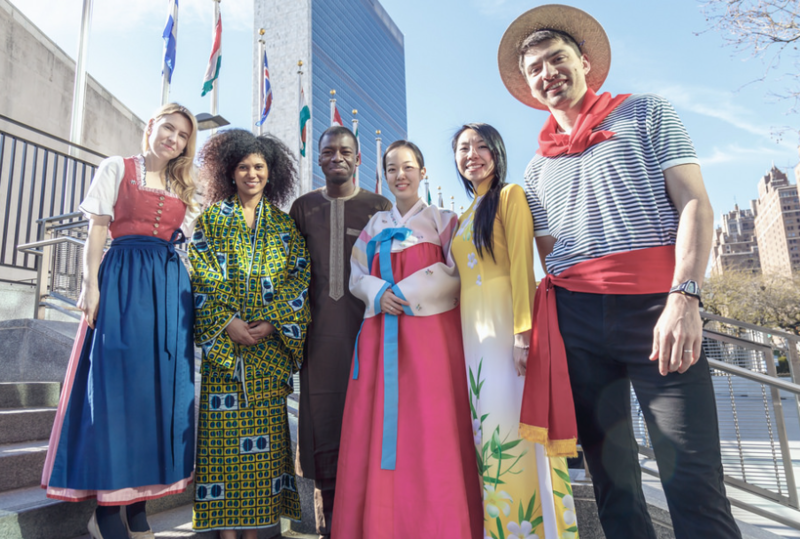 As the Holiday Season approaches, Visitors Services announces a special promotion for Delegates/Mission Staff and UN Staff for 13 December, when they can bring more relatives and friends on a UN Tour at a higher discount. Delegates/Mission Staff and UN Staff will be able to bring up to 10 guests each (instead of two) at the discounted rate of only $11 per person. Tickets will be offered on a first-come first-served basis and must be purchased in advance due to limited availability – cash only – at the Public Inquiries Desk (GA-1B-031), starting Thursday 29 November, daily from 9:30 am to 12:00 pm, and from 2:00 pm to 4:00 pm. Badge holders will go on tour for free, but should register for their tour in advance. Unfortunately, complimentary staff or delegate tickets are not transferrable. A Guided Tour offers an exciting and unique opportunity to discover the UN Headquarters. 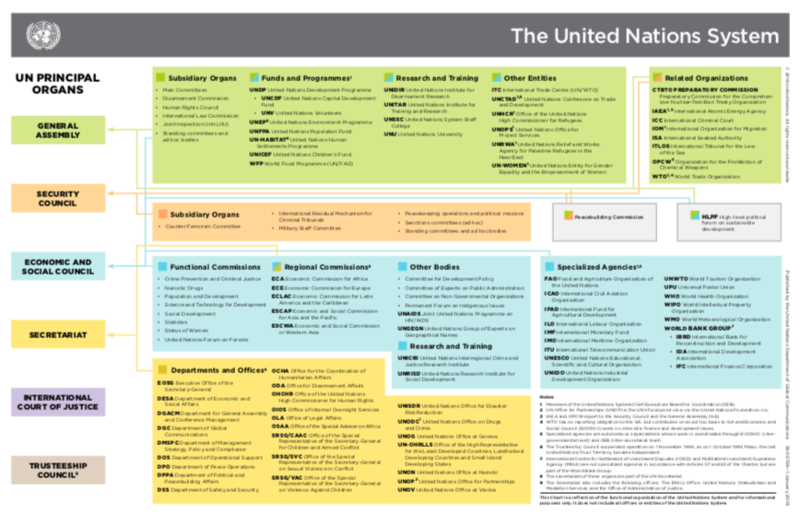 One of our multilingual tour guides will take you on a brief journey through the corridors of international diplomacy as you learn about the UN’s history and work, including through Peacekeeping, Human Rights and Disarmament exhibits. During the one-hour lecture tour you might visit the iconic General Assembly Hall and the Security Council/Trusteeship/ECOSOC Chambers (meetings permitting), all while admiring the building’s architecture and the works of art donated by Member States that are scattered along the tour route, which include tapestries, paintings, mosaics and sculptures. Special Art Tours, as well as tours for children, or in languages other than English will be available upon request. The UN Tours last one hour and are offered Monday through Friday, the first tour leaving at 9:30 am and the last at 4:45 pm. For more information about the UN Tour please see here. For more information on the Holidays Promotional Day, please contact Vincenzo Pugliese (pugliesev@un.org).